Kevin has extensive experience advising both domestic and multinational clients from diverse backgrounds on large and complex commercial disputes, including proceedings before the Commercial Court, as well as all forms of alternative dispute resolution. He has a particular focus on the financial services, technology, construction and property sectors. Kevin joined the Maples Group in 2009 and was elected as a partner in 2016. 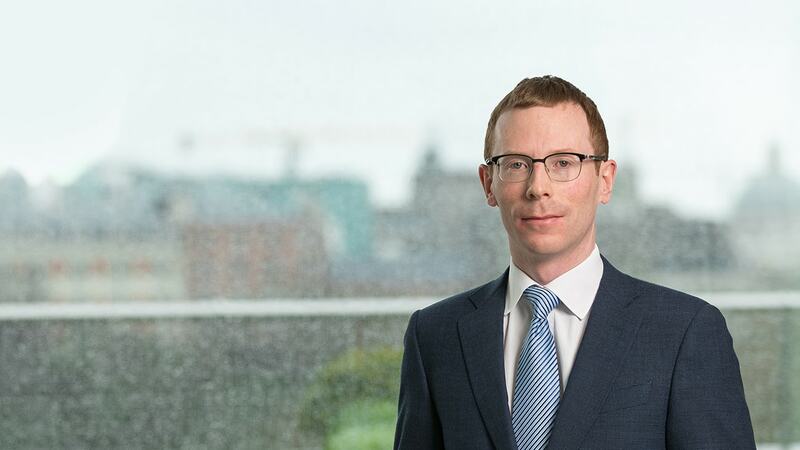 He previously worked for a multinational software company as corporate counsel and, prior to that, he trained and practised with a large Irish corporate law firm. Kevin is fluent in German.